The Nassau Academy of Law’s Bridge-the-Gap Weekend is perfect for recent law school grads and newly-admitted attorneys. It’s also a great refresher for seasoned practitioners. 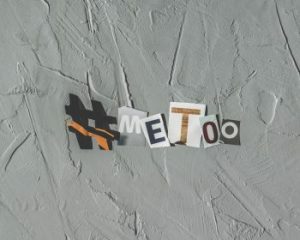 Forchelli Deegan Terrana LLP #Employment & #Labor Partner Gregory S. Lisi and Associate Lisa M. Casa will be speaking with Rick Ostrove on, “Sexual Harassment in the #MeToo Era.” Their presentation will carry .50 Skills and .50 Professional Practice credits. Newly-admitted NCBA members are free. Experienced NCBA members are free. Single day and individual class registration is available. Sign-in begins at 8:00 a.m. on both days (January 26 and 27, 2019). Snow dates will be February 9 and 10, 2019. GPS – use 133 15th Street, Mineola. The NCBA is the brick building. Parking is available in their lot as well as the lot adjacent to their building.